Pindale Walk – This is a perfect 3 mile weekend walk for some fresh air and to blow the cobwebs away. The route provides beautiful views of the valley, a peaceful atmosphere and avoids the heavy weekend traffic. Stepping out the cottage, go up the village towards the primary school and walk past The Nags Head Hotel. Head to the Market Place and bear left following the road towards Pindale. At the turning circle follow fork to the left keeping on the lane, going through the woods and past The Pindale outdoor centre. 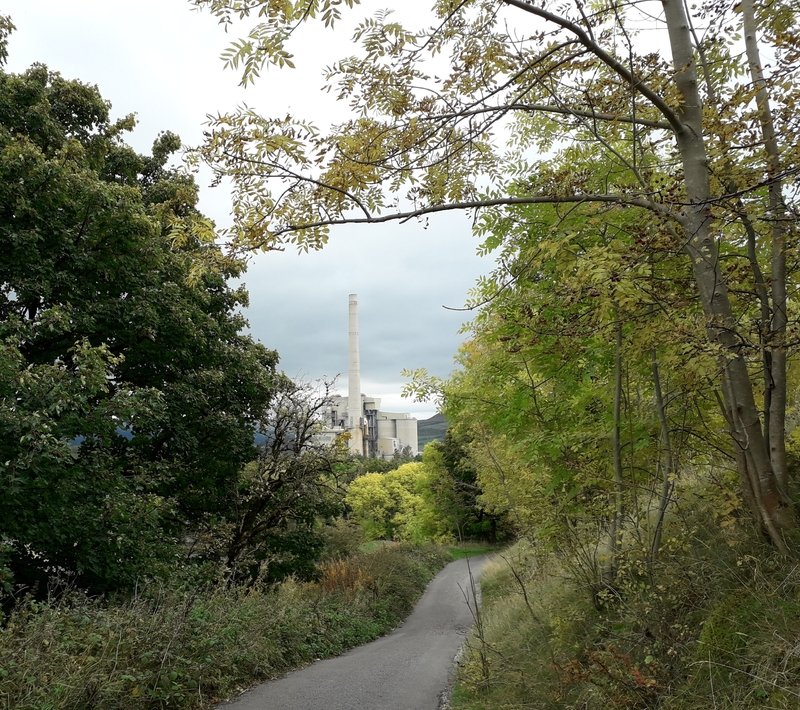 Eventually, you will reach Hope cement works where the lane brings you to the wide works road; there’s no footpath here so take care! Enjoy the fantastic views to your left. Drop down the hill and take the footpath on the left waymarked Castleton which you will find just before the bridge going into Hope village. Alternatively, you can can stop off for a break at The Old Hall pub for a drink and bite to eat. 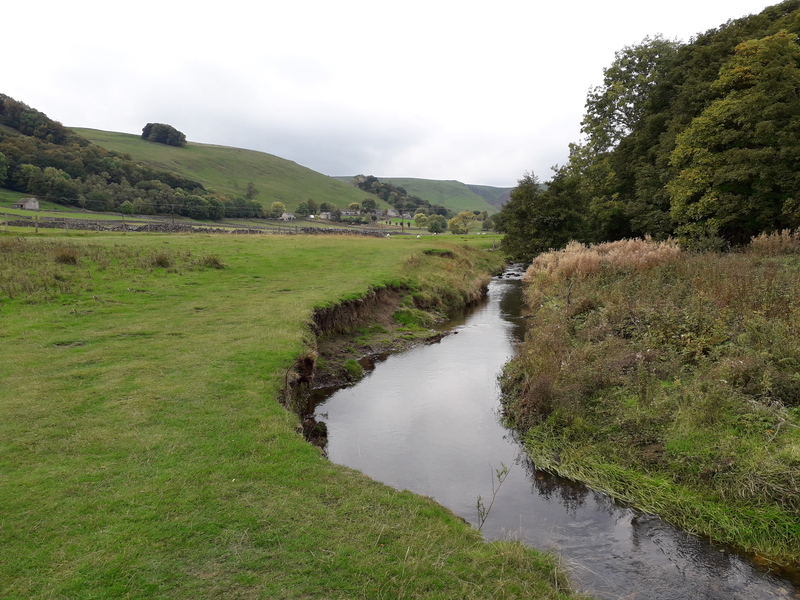 Continuing on the walk, follow the footpath beside the river, over the furlongs back to Castleton; an easy end to your walk (walking boots/wellies advised for this part as it can be muddy at times).